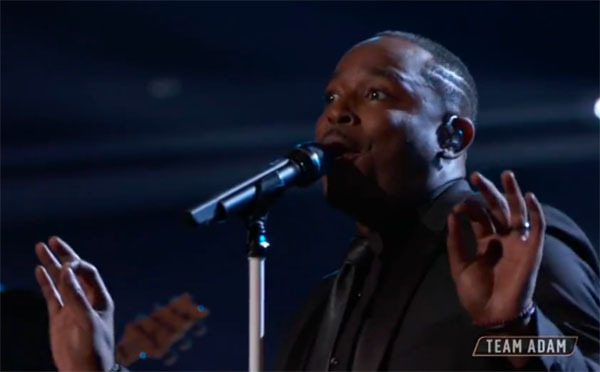 Rayshun LaMarr from Team Adam sings “Try a Little Tenderness” on The Voice Season 14 Top 11 Live Shows on Monday, April 29, 2018. “Tonight he is number one. That’s the first time on Voice history that the coaches stand up even before the song was finished,” said Adam. What can you say about Rayshun LaMarr’s performance? Share your comments and views on the discussion box below. The Top 11 performs songs chosen by the fans tonight, voting results will be revealed on Tuesday.